Are you now or have you ever been a member of the Rock Geek FM party? 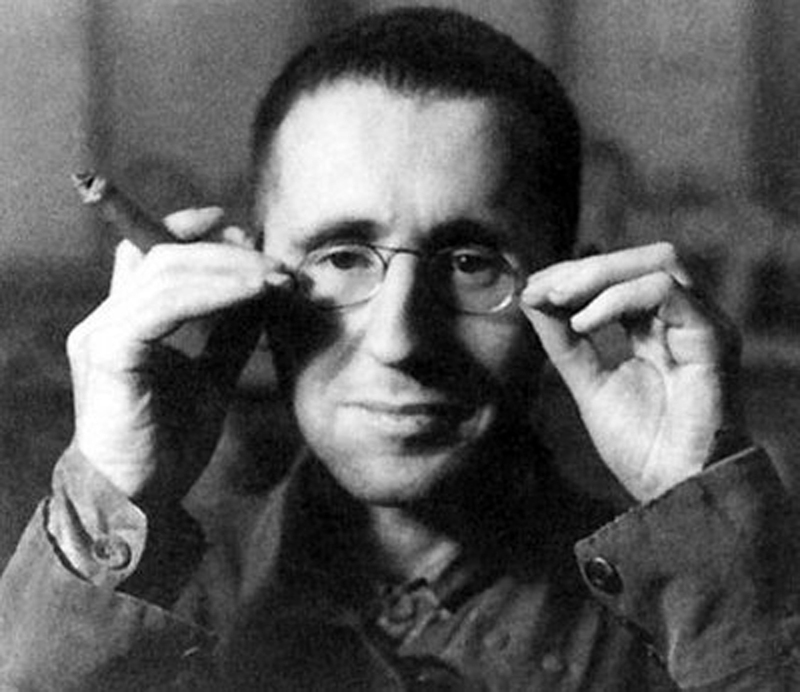 Here’s an hour of songs with lyrics by Bertholt Brecht, performed by a variety of artists, and interspersed with recordings of Brecht’s interrogation by the HUAC. 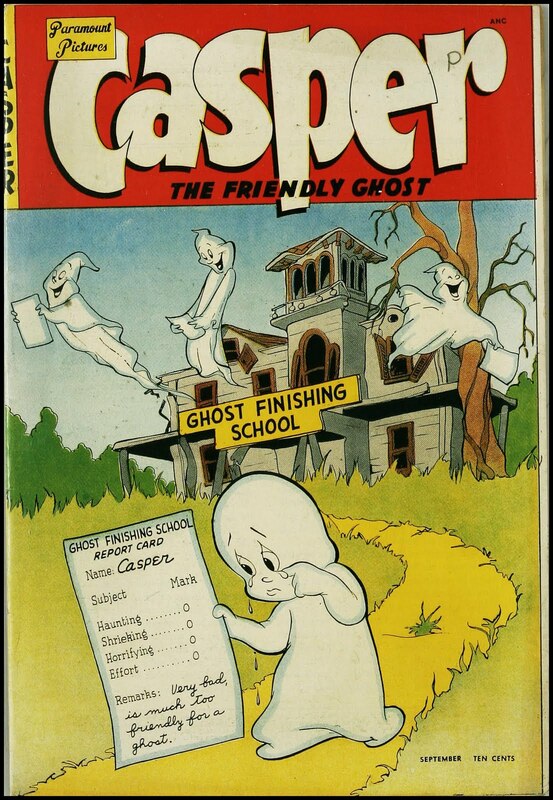 Turn off the lights and turn on Songs About Ghosts Pt. 1.